Mr. Jain is a B.Tech (ICT) and MBA (Finance). 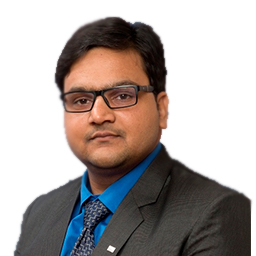 Prior to joining Mirae Asset Mutual Fund (Sep. 7, 2015) as a Research Analyst he was associated with Equirius Securities Pvt Ltd. and Infosys Ltd. He has more than 5 years of professional experience and his primary responsibility includes Investment Analysis and Fund Management.